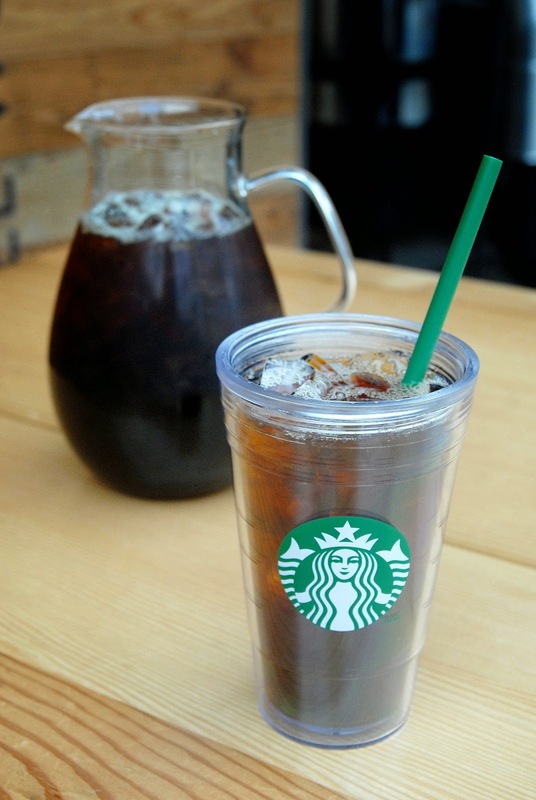 Tested last year in Boston and San Francisco Starbucks is launching their "Cold Brew." Cold Brew is coffee steeped using cool water, while traditional iced coffee is made by brewing hot coffee at double-strength and pouring over ice. Over 2,800 Starbucks in the Northeast, Mid Atlantic and Midwestern United States and select Canadian stores in Toronto, Vancouver and Calgary will be introducing "Cold Brew." I'm not sure how many people are thinking of chilled coffee in this unseasonable cool Spring.